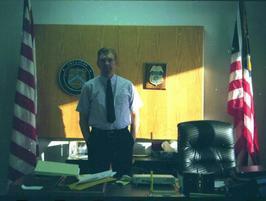 The Law Office of Sheila O'Connor Allen is located in Corpus Christi, Texas. We understand the terrible emotional trauma which accompanies divorce and loss. We are passionately committed to helping our clients and treating all with dignity and respect, while being mindful of the financial burden of legal proceedings. ​Ms. 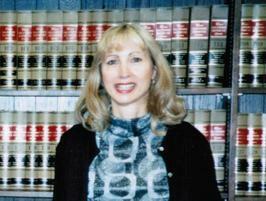 Ann Hoefel worked as a court manager for many years and is uniquely qualified in court procedures. When required, she uses her considerable paralegal and personal skills to assist our clients navigate the sometimes bewildering world of legal documents and court requirements.